We have luxury party bus 28 pax especially if you need comfortable ride for as high as 28 passengers along with flexible transportation solutions. 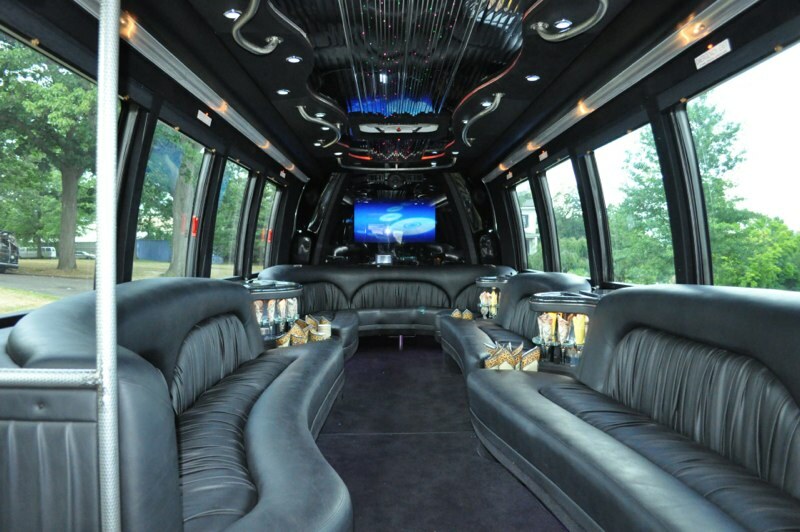 While accommodating up to 28 passengers, this party bus assures to create a remarkable party atmosphere on personal and professional events. 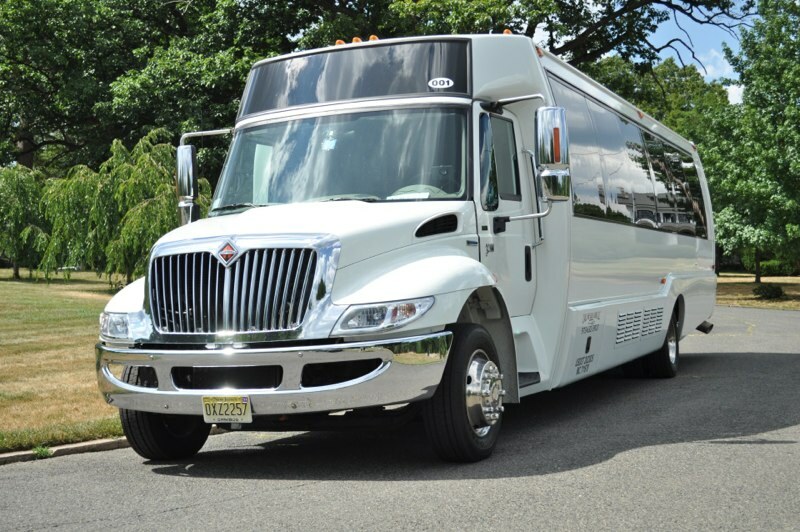 Get ready for fun and pleasure on your way to anniversary, wedding or other major celebrations or make your corporate travel more effective with our party bus 28 pax rental service. 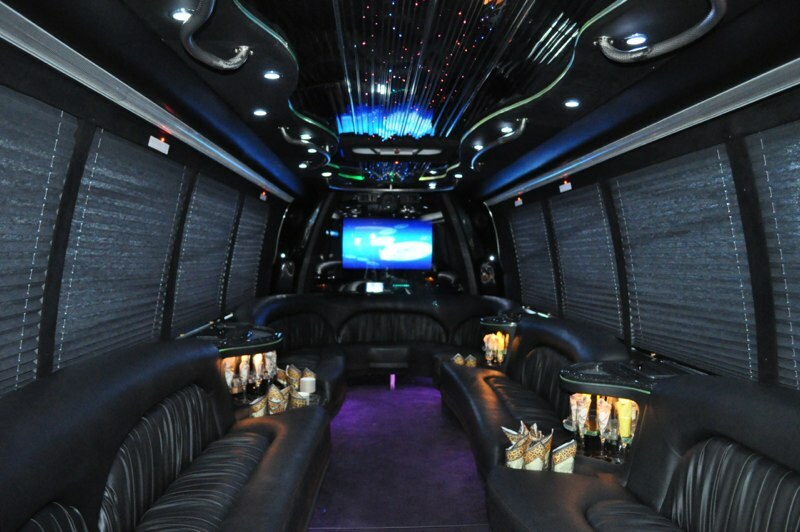 It covers all the basic amenities of a luxury limo with plenty of room for accommodation of 28 passengers. 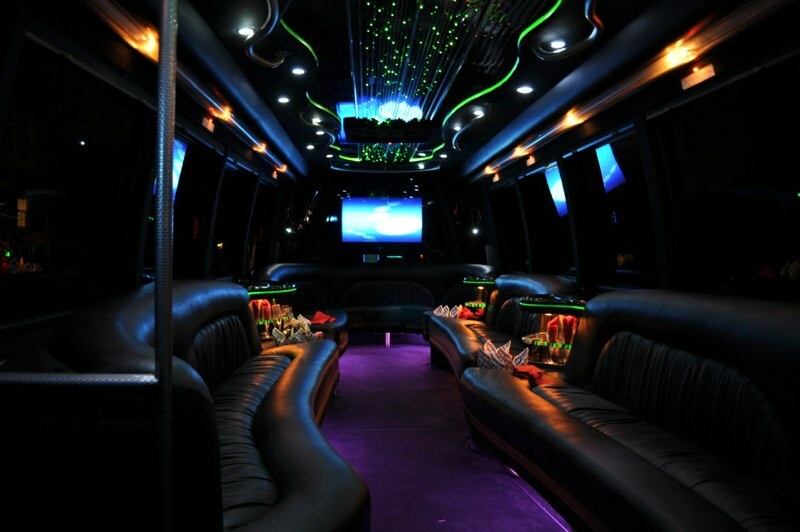 Contact us to book a luxury party bus 28 pax for your prom day, bachelorette party or wedding today!